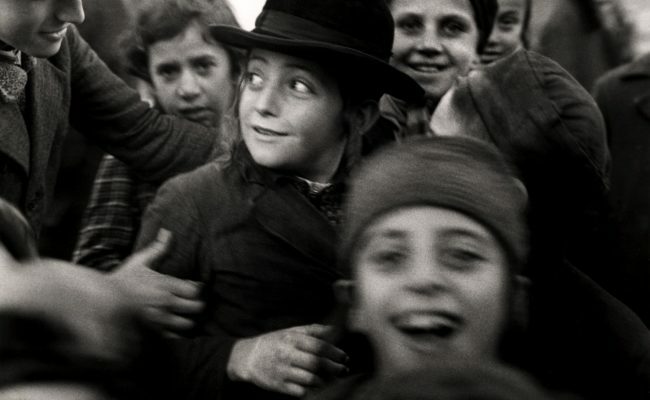 Visting our Sephardi Voices exhibition? 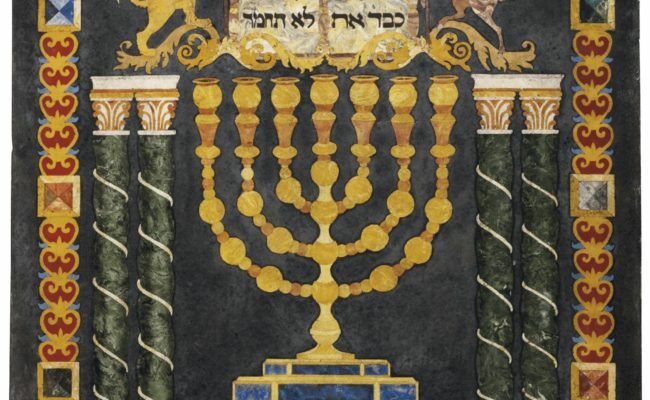 Explore our other galleries and find these objects of Sephardi origin on display. 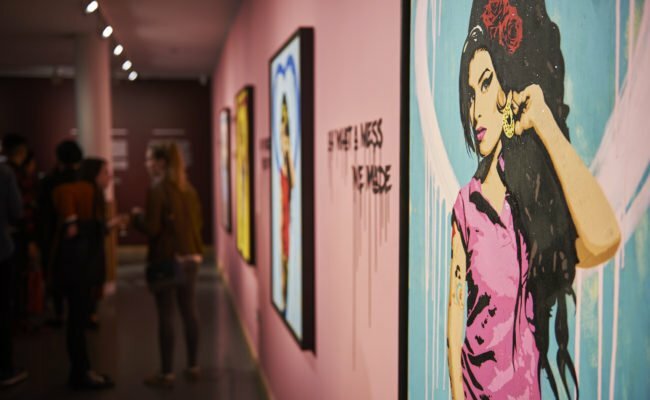 Jewish Museum London marks 2017 with a celebration of modern music legend Amy Winehouse in her beloved Camden Town, with a new Amy-themed street art trail and the return of the critically acclaimed exhibition Amy Winehouse: A Family Portrait. 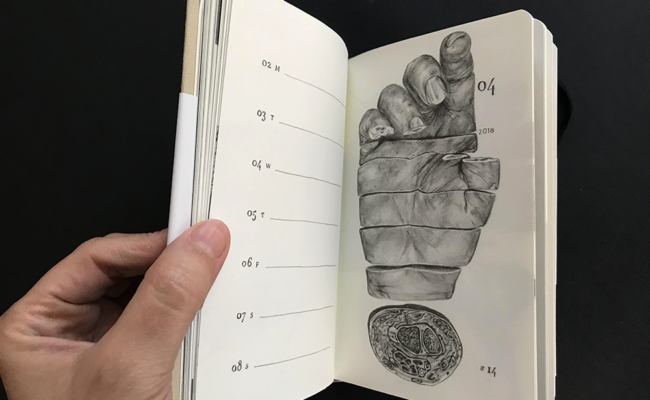 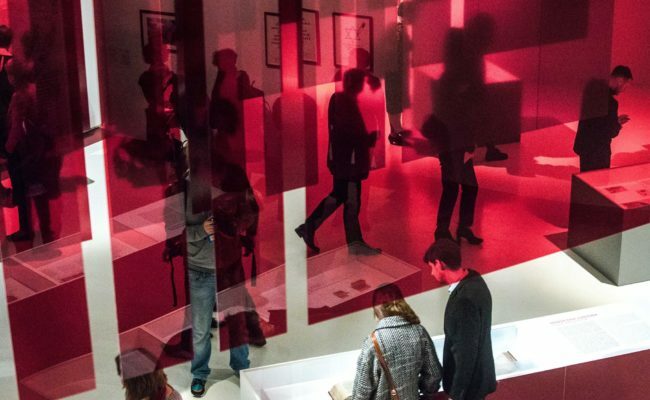 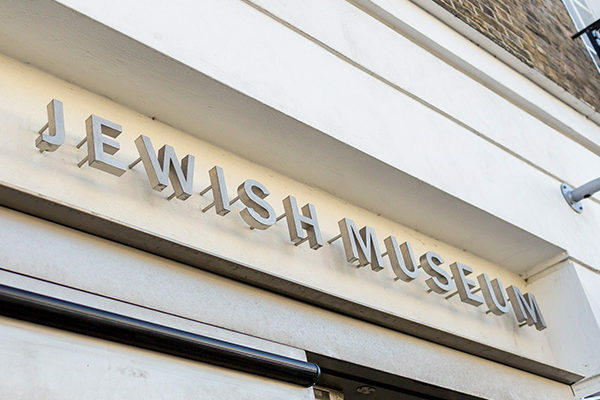 We're thrilled to announce that the Jewish Museum's crowd-sourced exhibition Your Jewish Museum: Love has been shortlisted in the Museum and Heritage Awards 2016.